Microsoft releases Windows 10 Spring Creators Update Build 17128 to the Fast ring, and the watermark has gone! 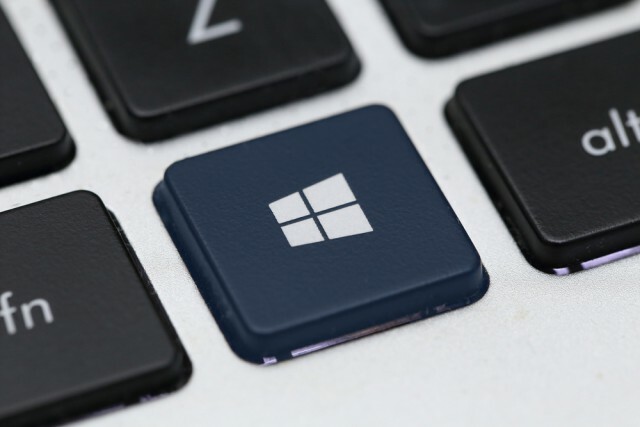 As we edge ever nearer to the final release of the Windows 10 Spring Creators Update, Microsoft is upping the rate that new builds arrive to Insiders on the Fast ring. Three days ago saw the arrival of Build 17127, and today, hot on the heels of that, comes Build 17128. As you might expect from the incremental increase in build numbers, there’s not much to report here. In fact, the only difference between the two builds is the watermark in the corner of the desktop has now vanished. Don’t make the mistake of thinking this is the finished product however. As Windows Insider chief Dona Sarkar explains: "This does not mean this is the final build as we are not done yet." Build 17127 has also now been released to the Slow ring, and ISOs are expected shortly.